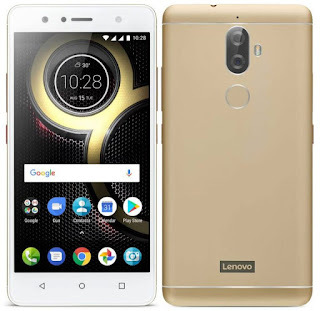 Lenovo today launched Lenovo K8 Plus with a Dual Rear camera and also announced Lenovo K8. On camera, it has a Dual 13-megapixel + 5-Megapixel Rear camera with LED flash and an 8-megapixel shooter for selfies.connectivity options include dual-SIM slots, 4G LTE, VoLTE (voice over LTE), Wi-Fi, Bluetooth, and GPS. Similar to the K8, it also sips power from a 4,000mAh battery. The device also has support for Dolby Atmos and Theatermax sound technologies. Lenovo K8 Plus comes in Venom Black and Fine Gold color priced at Rs 10,999 and will go on sale on Flipkart starting tomorrow at 12 pm.The 4GB RAM version that will launch close to Diwali.